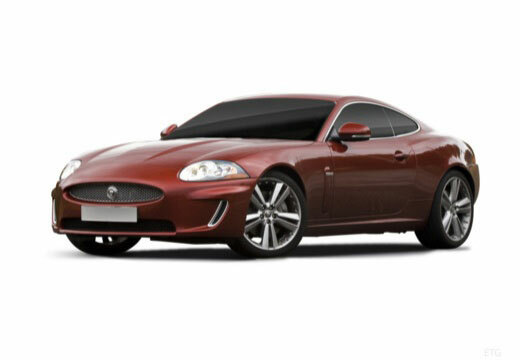 The Jaguar XK is a S-segment car first produced by Jaguar in 1996. Impressive acceleration and braking performances. Superior dry and wet handling. The Michelin PS4S tyres are absolutely phenomenal. They have massive grip and inspire great confidence. These Michelin PS4S tyres are a revelation. Grip is massive.